This basket is the very definition of opulence! 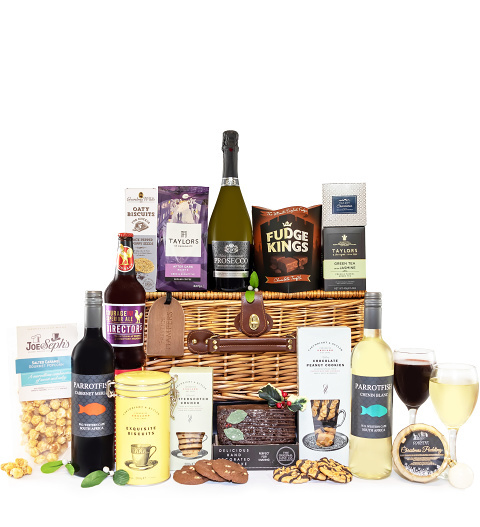 With the finest wines, beverages, gourmet food produces, there's no craving that this hamper cannot satisfy! A wonderful gift for Christmas, this bountiful basket of goodies will certainly create quite the impression!